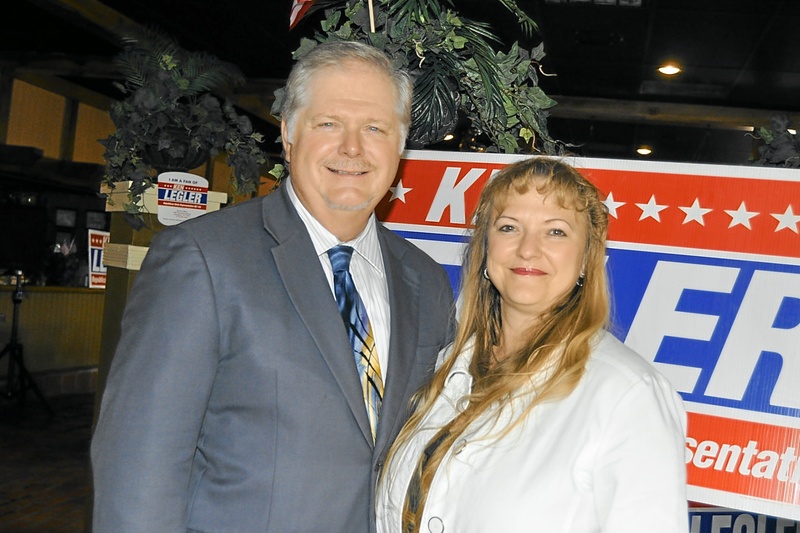 PASADENA, TEXAS – Barbara Legler, wife of the late State Representative Ken Legler, announced today that she will run in the recently called special election for State House District 144 to fill the remainder of her husband’s term. The election will be held simultaneously with the general election on November 6, 2012. After Mrs. Barbara Legler announced she would be seeking election to finish her husband’s term in the 82nd legislature, she immediately received endorsements from Rick Perry, Governor; Mike Jackson, Texas State Senator, District 11; Larry Taylor, Texas House of Representatives, District 24; Randy Weber, Texas House of Representatives, District 29; Jack Morman, Commissioner, Harris County Pct.2; Johnny Isbell, Mayor, City of Pasadena; Lilian Keeney, Mayor Pro-Tem, Taylor Lake Village; Jackie Welch, City Councilwoman, City of Pasadena; Mike Sullivan, City Councilman, City of Houston; Marie Flickinger, Chairman of the Board, South Belt Ellington Chamber of Commerce; Jared Woodfill, Harris County Republican Party Chairman; Barry Beasley; John Moon Sr.; and Ken Phelps. I will be here for you Barbara. I think that what you are doing is great.